There is the rise of online tools to ease and enhance the proposal development process. 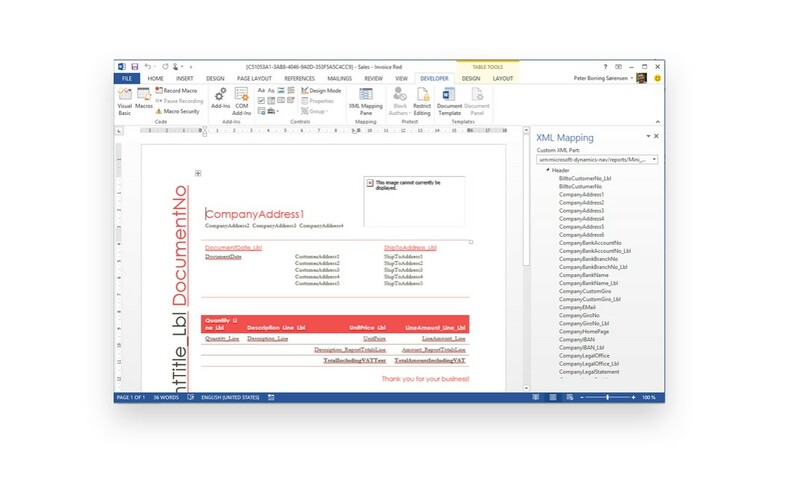 We have collected our favorite tools to help you during each document stage. Proposals are complex. The writer needs to organize ideas, budgets, client knowledge, industry standards, business expectations, strategy, and more into a cohesive, compelling document. We highly recommend collecting all this content into a mind map. A mind map is a visual representation of a document that captures all concepts and highlights relationships between them. 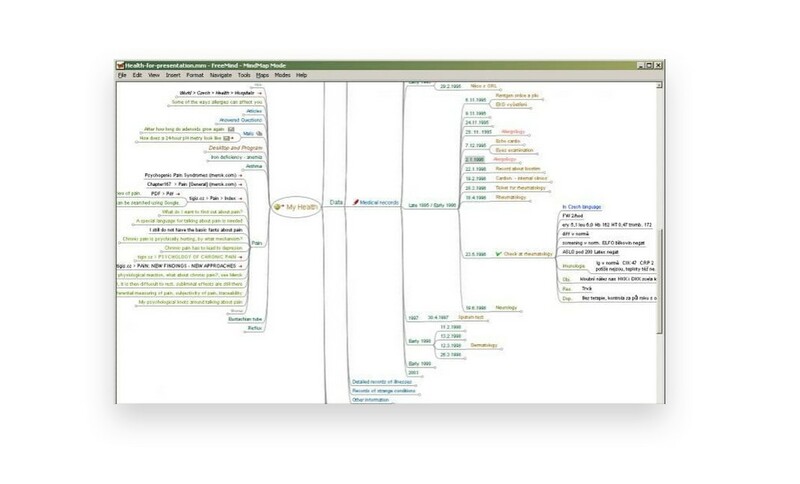 FreeMind is a free, open-source mind map software. It takes only ten minutes to learn and orient yourself to the software. In our online proposal writing course we reccomend beginning each proposal with a mind map. This will enhance your planning process and save writing and editing time. All the major word processing software have made proposal development easier by including prepared templates. These templates can quickly be opened and modified with your company’s content. The templates generally include visual design, common headings and an auto-populated table of contents. These documents can be beautiful. Check out this curated list of creative Microsoft Word templates. Templates should always be used with caution. They can provide a useful base, but the content and outline must be tailored to the client. Templates should be modified based on a thorough analysis of the audience. 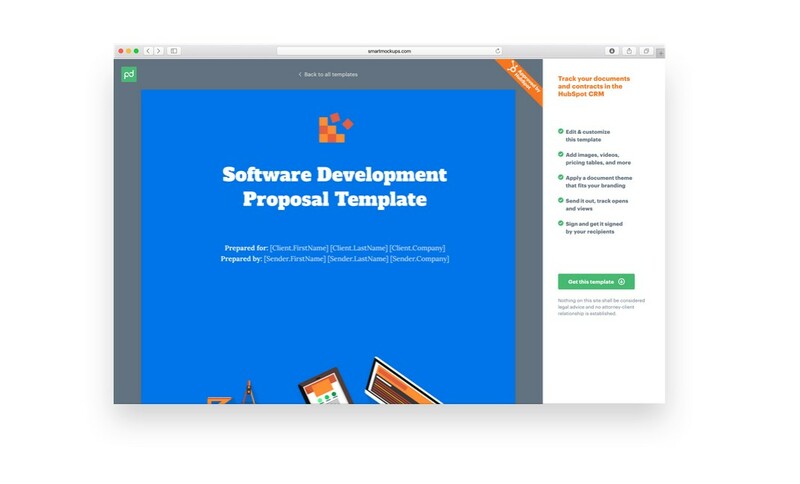 There is a wave of online companies that offer cloud-based proposal development software. They offer customizable, plug-and-play templates that can automatically insert your company’s uploaded information. The software allows you to drop in text, pricing, and other standard options. You can add or remove, drag and drop the sections. As noted above, templates should be used with caution. 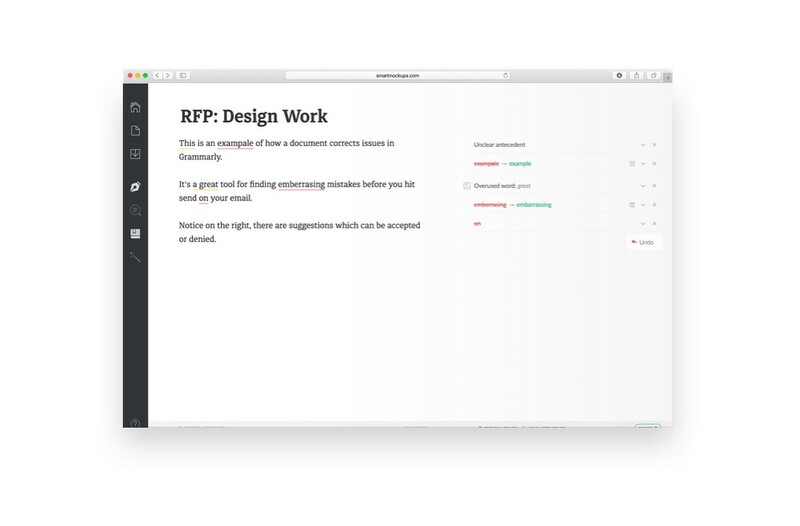 Proposals should be well designed. The reader should want to open up and explore the contents. You don’t need a graphic designer to achieve this aesthetic level. Many proposal writers will develop a basic understanding of a standard document design program, Adobe InDesign. An even simpler tool is Canva. It’s available for free and allows even the least savvy designer to produce impressive-looking products. Their interface offers a limited but valuable range of drag and drop design features and editing tools. It is acceptable to use a less professional tool as long as the result does not look less professional. Your proposal’s text should be 100% error-free. Spelling and grammar mistakes are distracting to the reader and leave a not-so-great impression. In addition to your word processor check, you should run your text through the online Grammarly tool. It has a freemium model that detects spelling and grammar errors and highlights potential word misuses. A key feature of business writing style is writing simply. The master of simple, clear and bold writing was Ernest Hemingway. 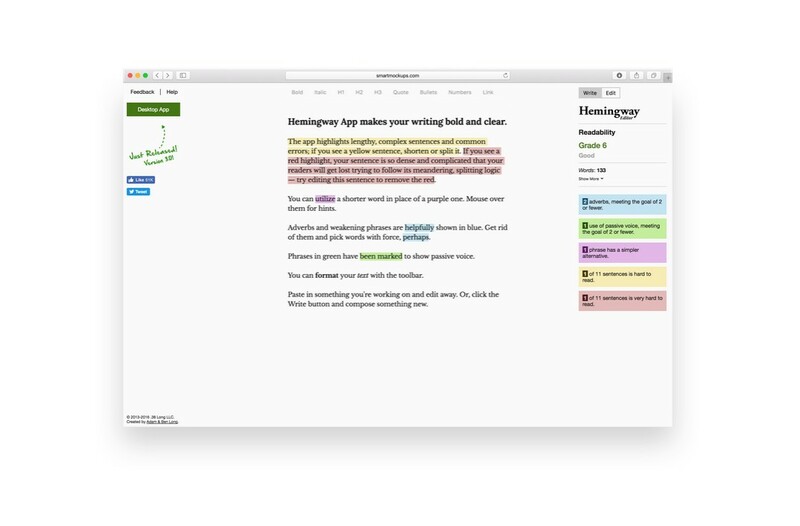 A free, online tool tests your writing for its simplicity, just like Hemingway’s. It detects complex word choices, weak adverbs, and passive voice, allowing you to tweak the text. These revisions will make your proposal more direct and accessible. If you’re submitting a proposal by email, it’s comforting to know if it’s been received. It’s even better to know if the email has been opened. Email tracking programs offer this information. 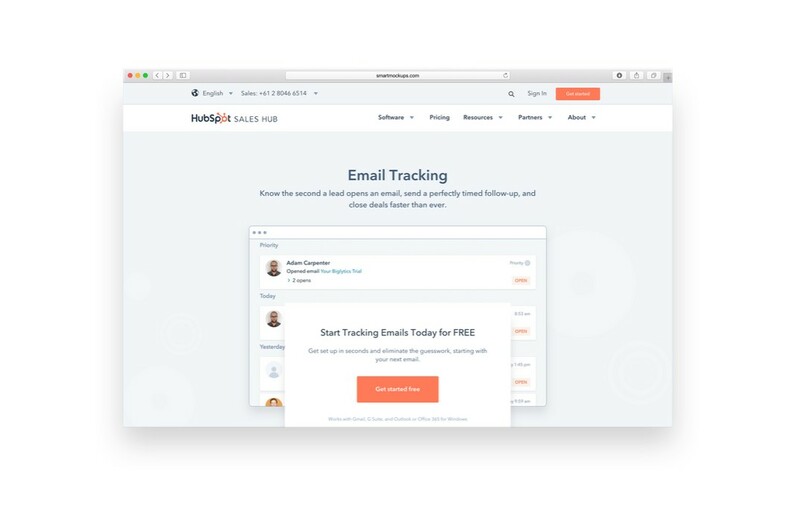 By installing or activating an email tracker, you can relax in knowing that it was delivered. 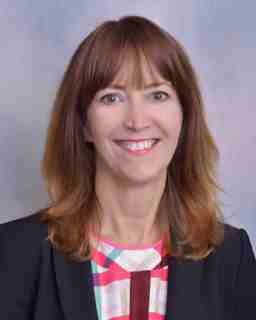 You can also understand where your bid may be internal process by knowing if it’s been opened or not. 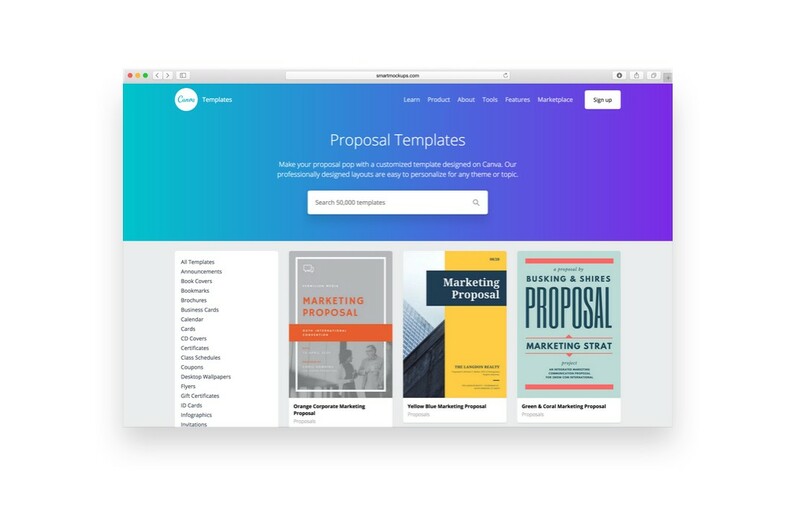 All of these proposal tools can make your next proposal easier to prepare. Remember that each tool may have suggestions that are not in-line with your client’s preferences or style. Proposals should always be client-focused. Before you accept any tool’s assistance, make sure that it makes sense and will benefit your client’s experience and impression of the proposal.